The absolutely adorable Japanese Chin! From the Japanese Chin Club of America's commentary on the breed standard: "The Chin is a precious breed which has no function other than to be a lap-dog. It was not born to hunt, guard, or carry things. It was born to be a particular object of beauty and love. Chins are not always showdogs. They can be a bit apprehensive and require a gentle touch. Once they are acclimated to a person or situation, they quickly respond and take charge. They are extremely catlike in deportment and like nothing better than to rule their household and those whom they let share that home. 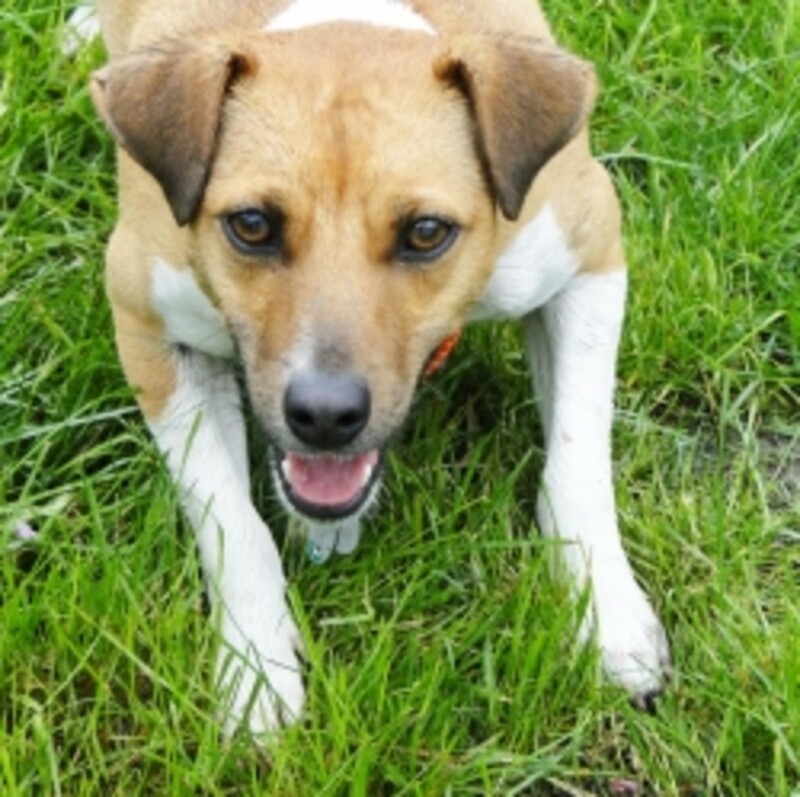 They are more comfortable on a sofa or a bed than a crate and do not do well in a kennel environment. They can be a handful of stubbornness and need a quick mind to outwit them. They are a delight to live with and a beauty to behold." This site is the home of the Japanese Chin Club of America. 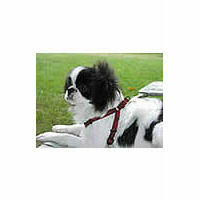 It is designed to educate and promote responsible ownership of Japanese Chin and fanciers. Japanese Chins are small dogs that are generally easy to provide for, but their short muzzles and silky fur require special consideration. Golly Gear is here to provide for the Chin's unique requirements. Contrary to the breed's name, Japanese Chin were probably developed in China and imported to Japan in about the 6th Century A.D. The original, and continuing job of the Japanese Chin was to warm the lap of their devoted, royal owners. There is some debate about when the Japanese Chin was brought to the West - some sources believing the first dogs to reach the western hemisphere were given by the Japanese Emperor to Admiral Perry in the mid-19th century. Unlike many toy breeds, Japanese Chin don't bark much, making them ideal companions for apartment life. 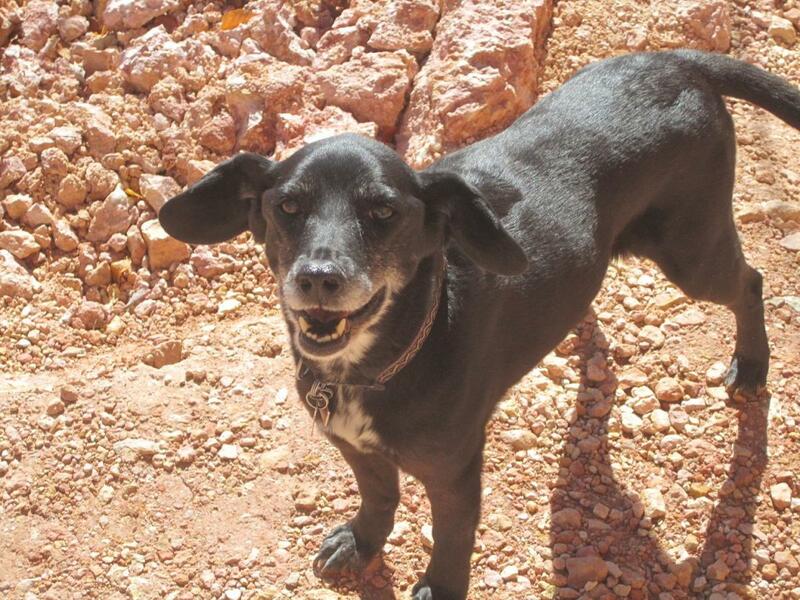 Like most short-faced dogs, they are prone to "reverse sneezing" episodes and can overheat rather easily. The luxurious coat of the Japanese Chin looks more difficult to maintain than it truly is - brushing a couple of times a week usually keeps them healthy and mat-free. Japanese Chins are known for their adorable antics - including the "Chin Spin" - twirling rapidly in place on either two or four legs. Adorable! Do you have a Japanese Chin? 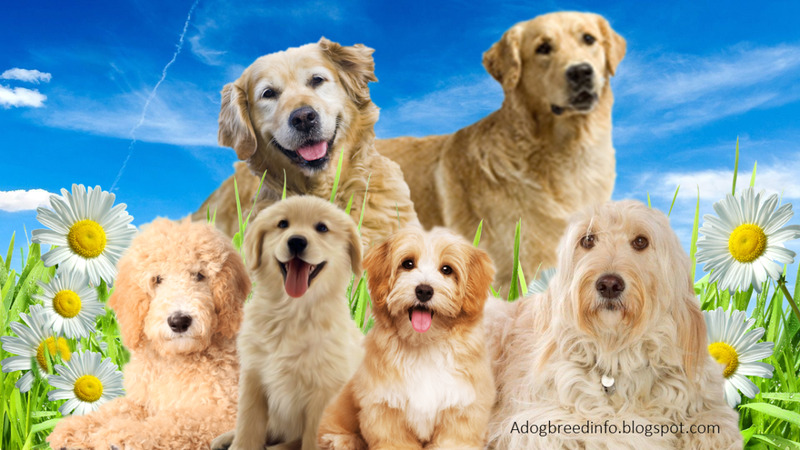 Tell everyone about your pup! adorable chins !!! love it ! thank you for writing this gorgeous lens on them, they are fantastic family members !